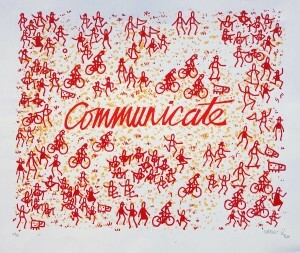 How Do You Communicate On The Internet? Have you noticed that people use some weird language on social media? I have. It drives me nuts. I just talk to people like I would if they were standing right next to me. Maybe I'm the weird one. Check out my video and see if you agree. If you are not seeing the success you would like in your business, schedule a 30 min FREE Coaching session with me. I will help you find what pieces are missing for your success. 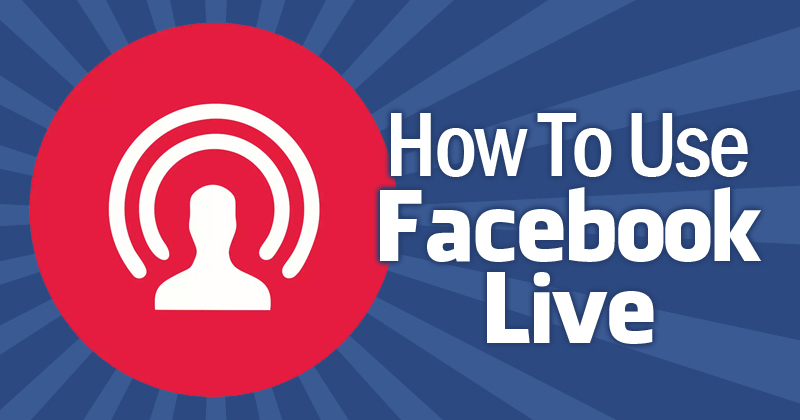 Is Your Facebook Wall Open For Business? What does it mean to have your Facebook wall open for business? First of all you should not have your Facebook wall locked down tight with privacy settings. People want to check you out and see what your lifestyle is like before they even decide if they want to do business with you. Set your privacy settings to public. You also want to make sure your About section is filled out. People want to know about you, and check these sections out when following you or adding you as a friend. Facebook allows you five thousand friends AND five thousand followers. If you don't have your follow button turned on, you are cutting your network in half and doing your business a disservice. I expand my network daily by following people and also liking and commenting on the people I follows statuses. This makes people curious about who I am and what I do. They come to my wall and check me out, and most of the time send me a friend request. When I respond to their friend request, we build a relationship by things I see on their wall that we have in common. With that said, I can not follow you, nor see your wall if your follow button is not on and your wall is not public. If you don't have a team of 10 or more people and do not have a strong upline click HERE to learn about a system that can help you with your business. Have you heard of Gary Vaynerchuk? 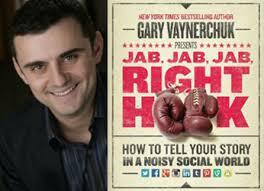 Chances are if you have spent anytime in network marketing, you know who Gary Vaynerchuk is. He is a marketing genius who started out in the wine business. He also is a New York Times bestselling author of a few books, Jab, Jab, Jab, Right Hook is one book that I have written a review on. You can check it out on My Suggested Reading List Page. He has tens of thousands of followers on all the different social media platforms. YouTube, Twitter and Snapchat are his favorite platforms, although he is active on Facebook and Instagram as well. He's launching a new book on March 8, called #AskGaryVee. You can reserve a copy of his book HERE. I have been invited to his exclusive event on April 2nd to launch his new book. I am very honored to be invited, along with the event fee I am getting 100 copies of his book. With that said, I am not making a profit on his book, I am breaking even. I love to give out value to the market place. I am selling it cheaper than what you can get the book for on Amazon at the moment. The price Amazon is charging will go up after the book launches. My price will be the same, because I want to get a copy of this book into your hands! The New York Times bestselling author draws from his popular show #AskGaryVee to offer surprising, often outrageous, and eminently useful and honest answers to everything you’ve ever wanted to know—and more—about navigating the new world. 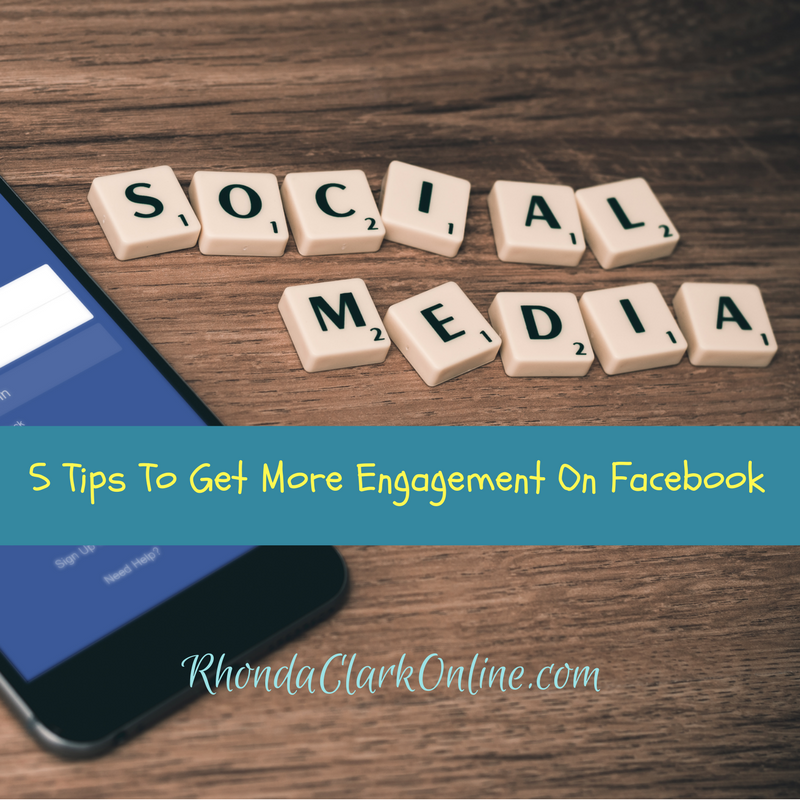 I have encountered a lot of people who don't think they need a Facebook fan page for their marketing business. They think using their wall is enough. It's not enough. You need a Facebook Fan page. I know, now you want to know if you can just start a group instead of a fan page. Yes you can, but a fan page is better if you are looking to promote your business to a targeted audience. You can't do that with your wall, and you can't do that with a group. A fan page also has a schedule post option for when you are busy, but want to keep your page active. 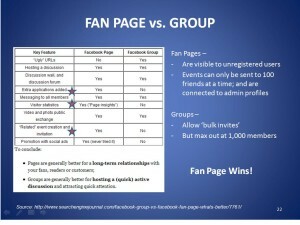 Fan pages are visible to unregistered users. Events can only be sent to 100 people at a time and are connected to admin profiles. Groups allow bulk invites, but max out at 1000 members at a time. 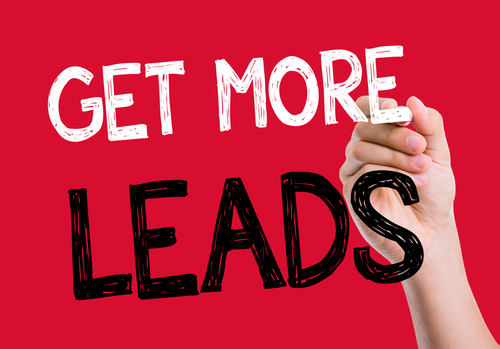 Also, with a fan page, you can advertise, which means you can be generating leads 24 hours a day 7 days a week. So, when creating a page, fill out all required fields and upload an image to use. Start making some posts. What should you post about? You can use blog posts, capture pages, webinar posts, videos testimonials, images that speak to your target audience, text, call to action, lifestyle pictures and videos. Once you have some content on your page, open the Facebook Ads Manager, select the “Page Likes” campaign. After you get a few hundred likes then you can start running ads and driving traffic from your page to your website.